Home news MH370 search: Malaysia in talks with U.S. firm Ocean Infinity to resume. MH370 search: Malaysia in talks with U.S. firm Ocean Infinity to resume. 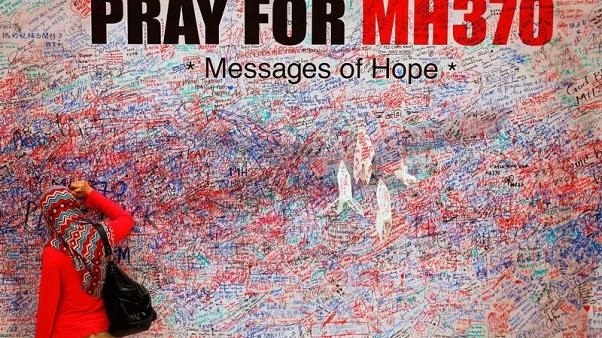 Malaysia is negotiating with U.S.-based seabed exploration firm Ocean Infinity to resume the search for the missing Malaysia Airlines flight MH370. 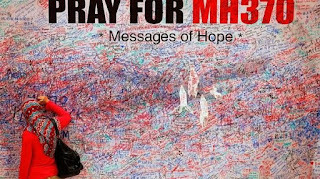 Malaysia, Australia and China ended a A$200 million ($157 million) deep-sea search for the plane in January without any trace being found. But Malaysia said this week it had received proposals from Ocean Infinity, Dutch firm Fugro and an unidentified Malaysian company offering to continue the search. “Yes, we are negotiating with Ocean Infinity but the agreement has not been finalised,” Deputy Transport Minister Aziz Kaprawi told Reuters. “Ocean Infinity are not yet able to confirm the award of a contract to help in the search for MH370, but good progress has been made,” a spokesman for Ocean Infinity said in a statement.